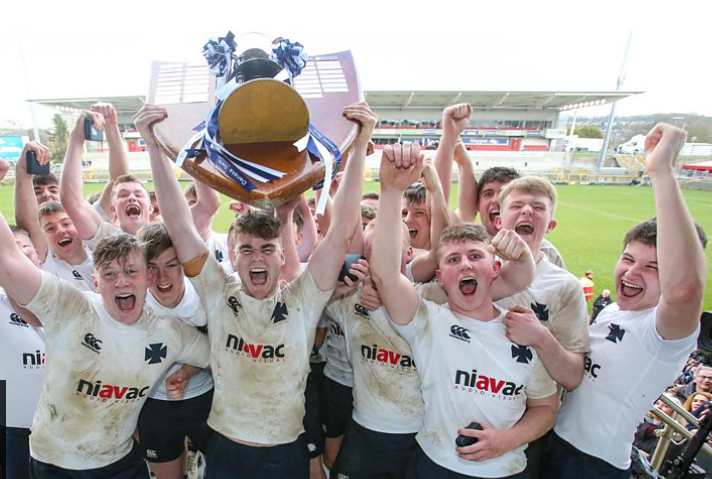 Niavac were delighted to be Methodist College’s Sponsor as they took a 38th Schools’ Cup success and a first since 2014 with an ultimately convincing seven-try 45-17 win over Campbell College on Monday.Methody led 14-10 at half-time with the help of Ben Gourley and Max Lyttle tries to a touchdown by Harry Jackson. 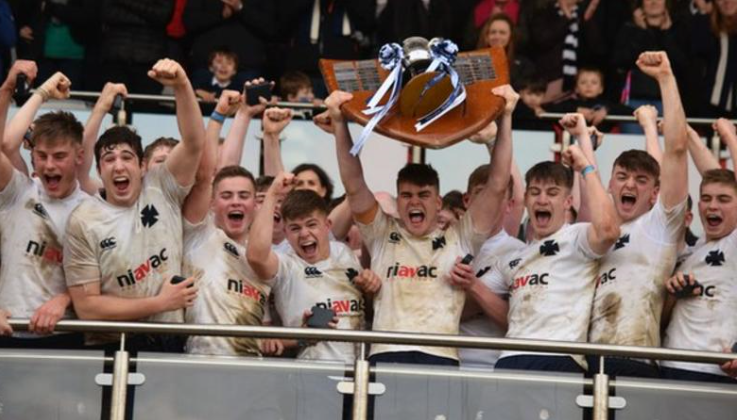 Two Thomas Armstrong scores and further tries by Callum Davidson, David Boden and Adam Simms saw Methody collect the cup for the first time since 2014. Dara Gaskin crossed for Campbell, who finished runners-up for the 14th time. Methody’s triumph ensured that they ended their season with a perfect record of 20 wins from 20 games and their eventual winning margin was the biggest of any team since 2008. WELL DONE TO METHODIST COLLEGE!! !